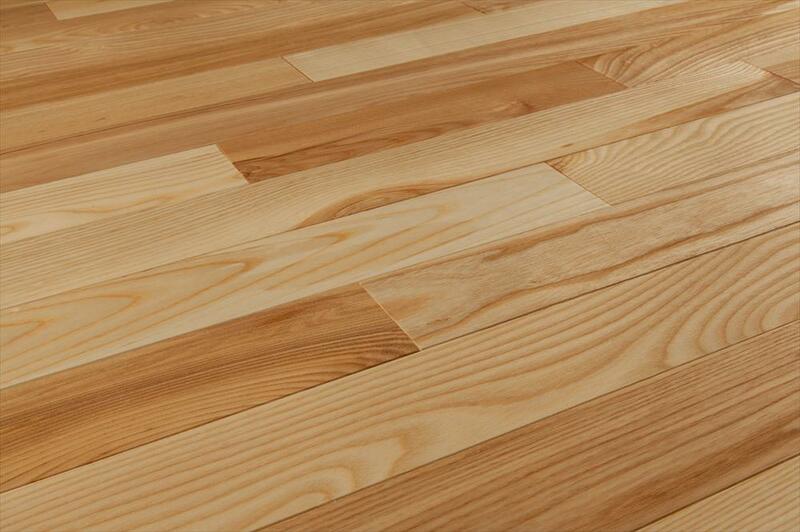 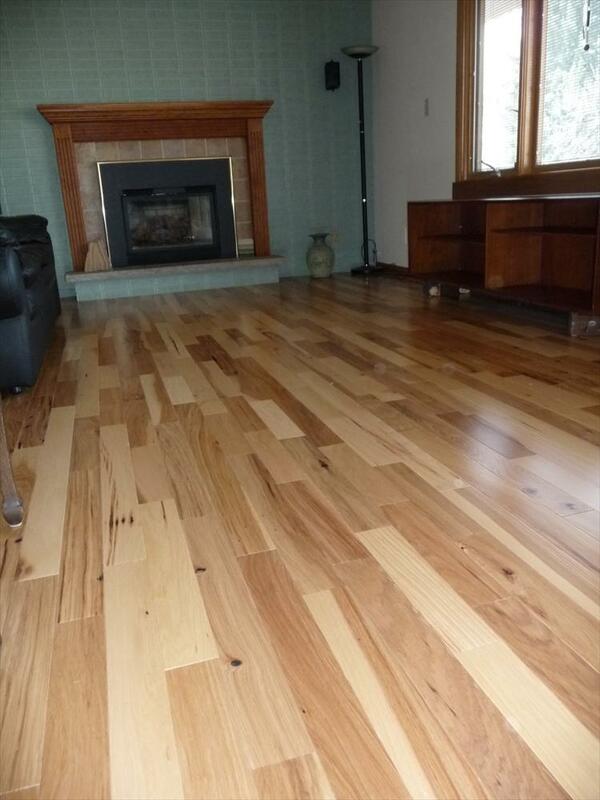 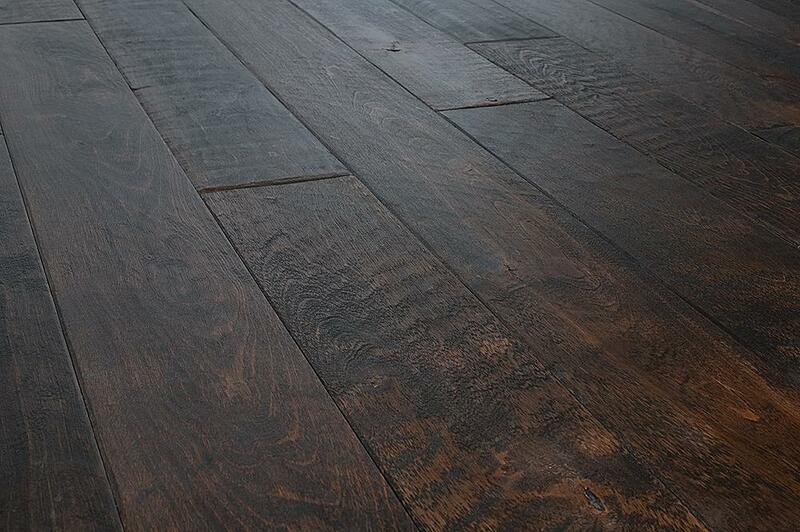 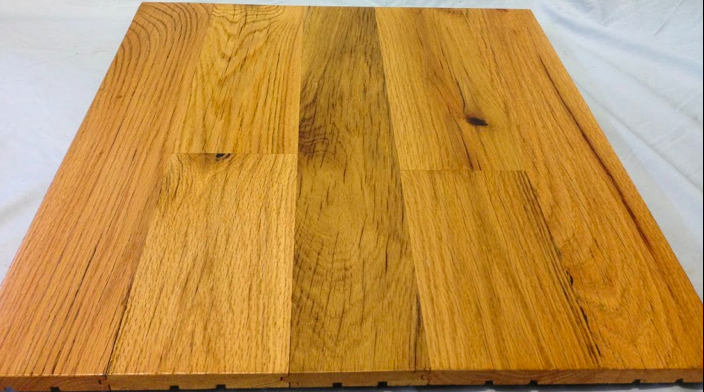 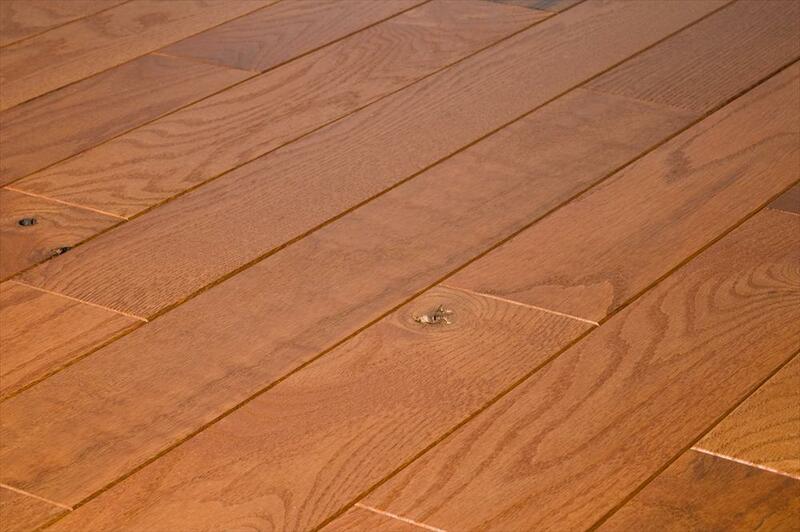 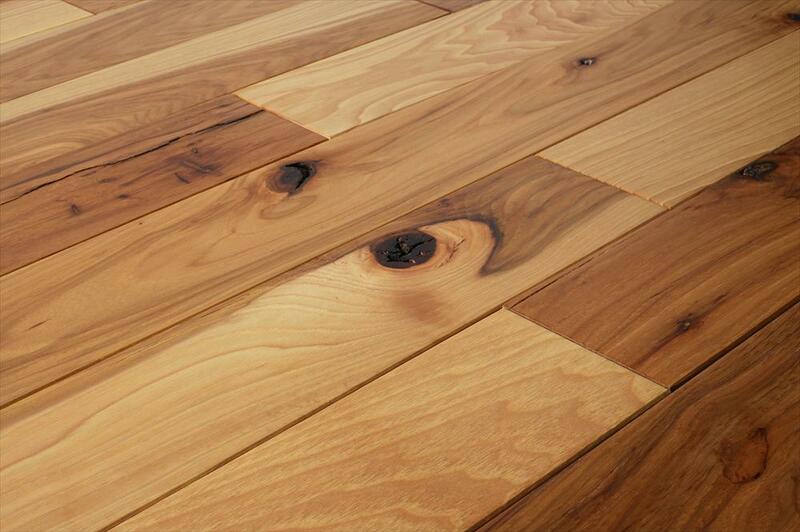 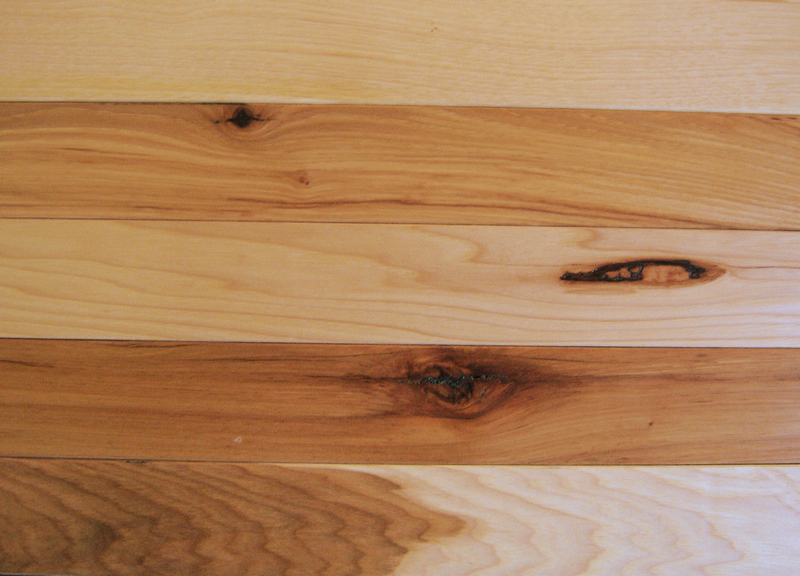 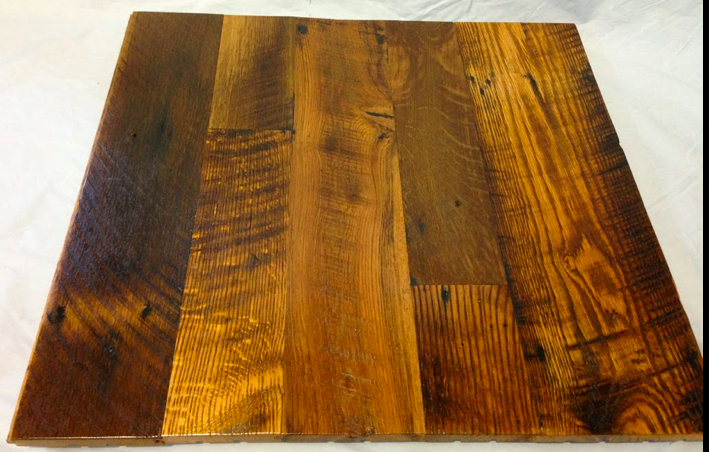 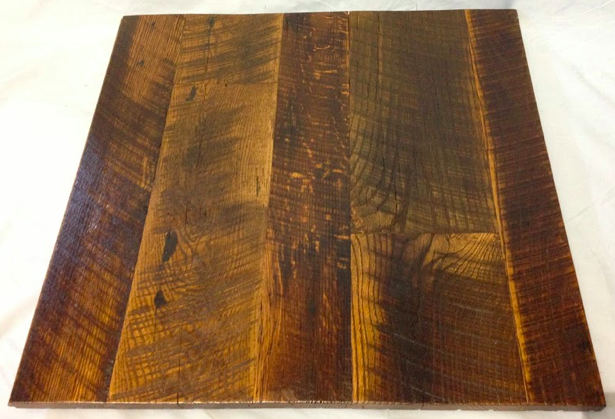 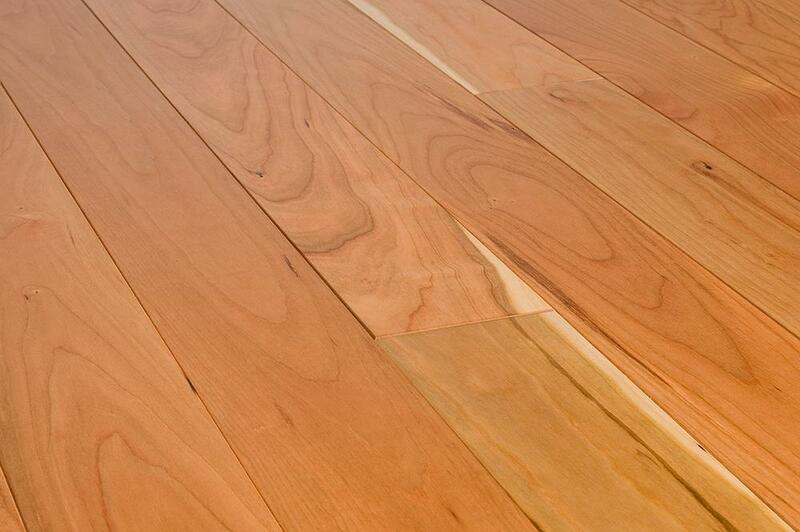 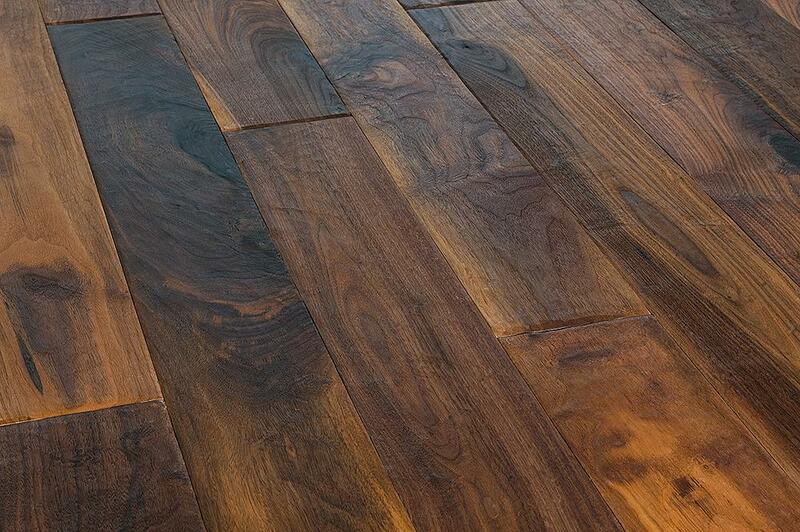 FLOORING milled from North American Hardwood Forests have been a standard around the world for centuries. 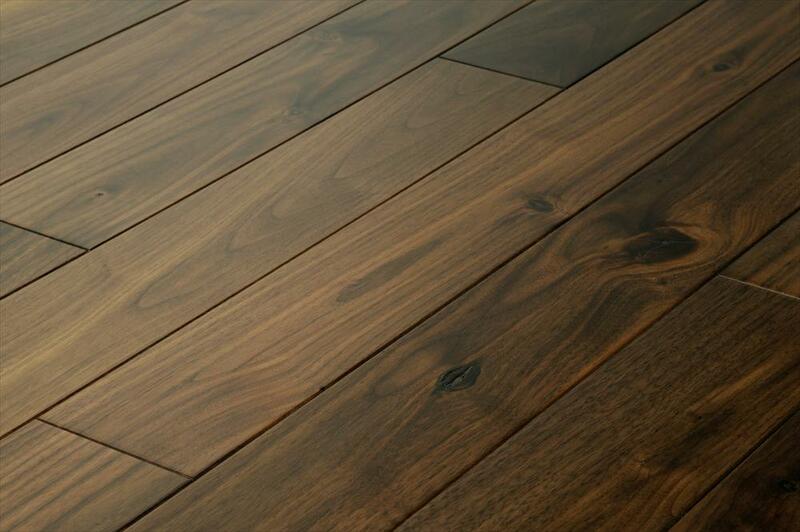 Available in Solid, Engineered, Pre-Finished & Unfinished to meet your requirements. 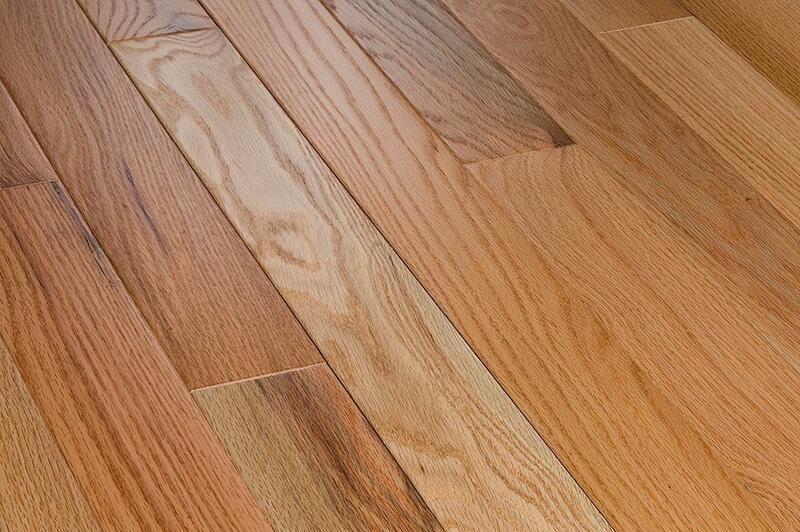 Numerous Species, Widths, Grades and Stains the selection is quite extensive. 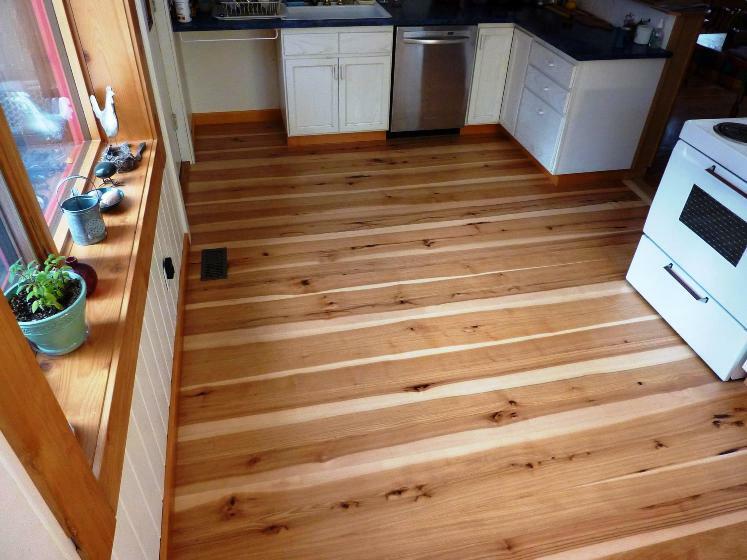 If you do not see the Hardwood Floor you want pictured here on this site, please let us know what you are looking for and we will quickly give you our best price quotation. 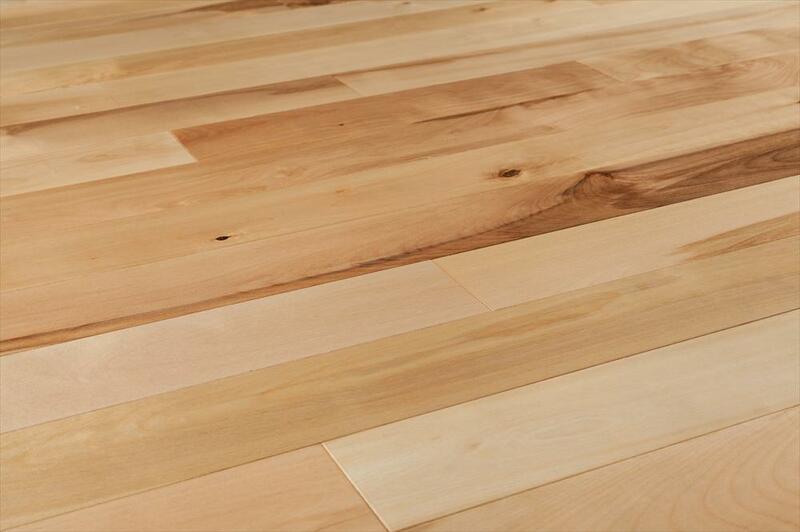 ALL of our HARDWOOD FLOORS combine the best of Nature, Craftsmanship and Lasting Value to enhance your project, with authenticity from the the Good Earth. 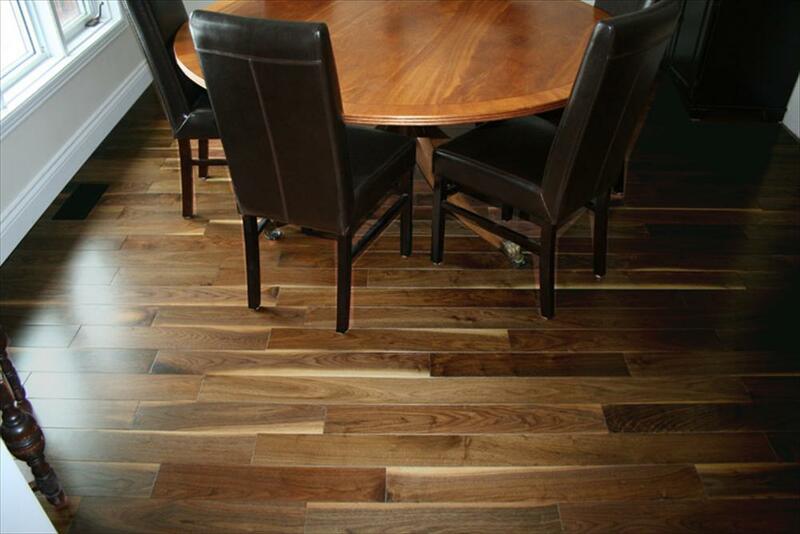 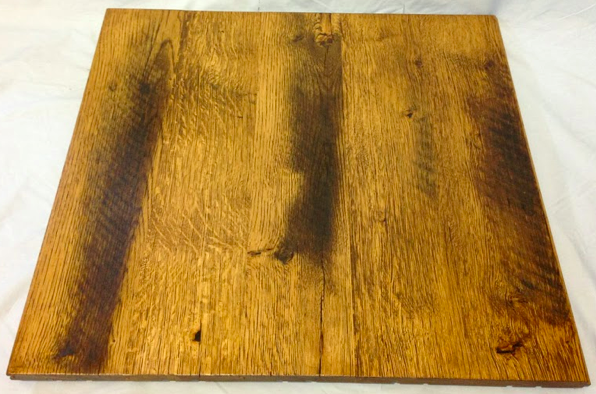 Among the many domestic hardwood flooring products we offer are engineered hardwood flooring, unfinished hardwood flooring, solid hardwood flooring, prefinished hardwood flooring, dark hardwood floors, oak hardwood flooring and hickory hardwood flooring. 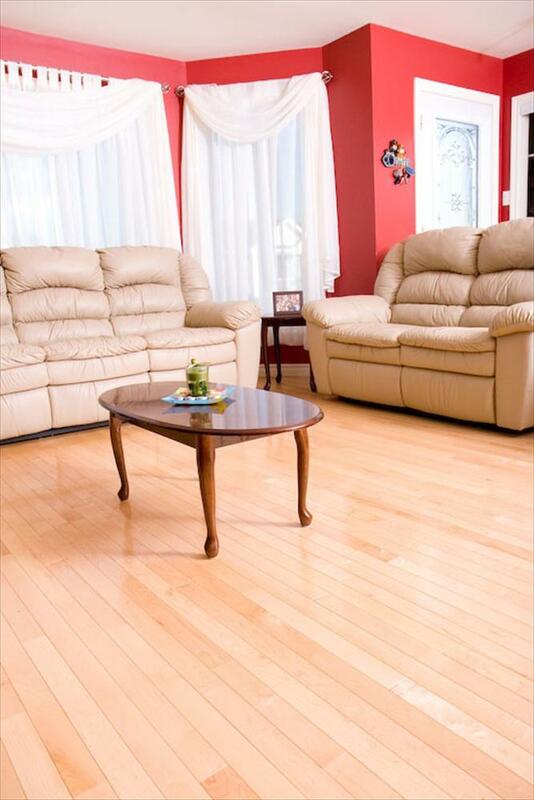 Although we will always suggest the higher quality hard wood floors, for those on a strict budget we do also offer cheap hardwood flooring and discount hardwood flooring. 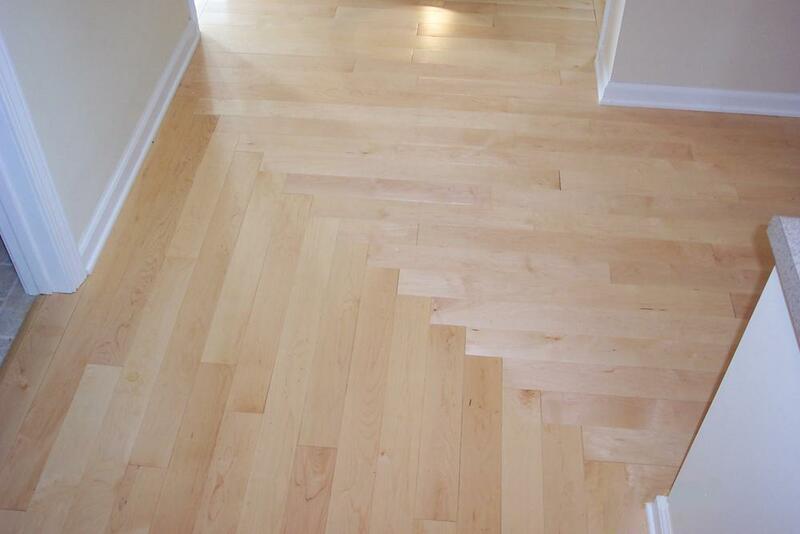 Creating part your world in Hardwood. 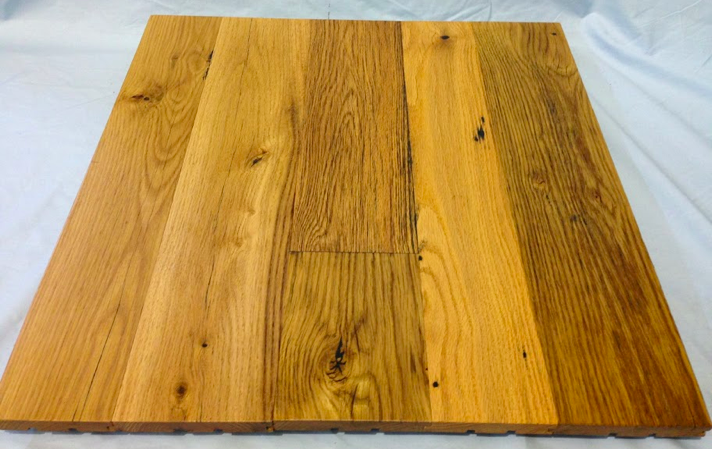 We look forward to assisting you toward creating your vision in Hardwood, becoming a reality for your benefit now, and for future generations to come.